Travel and Tourism industry go hand in hand with Digital Marketing. The new generation of travelers no longer just rely on local agencies to help them decide where to go. Gen Z people are getting inspiration online via various channels including Facebook, YouTube, Instagram and many other travel channels. There is no doubt that Digital Marketing is used by so many businesses of different industries and has proven its worth in delivering many more leads to them. And of course, more leads mean more business and more business means more profit. The travel industry is no different and has adapted well on the realm of digital world to increase their brands' awareness and be able to reach more possible customers as much as they could. With the Internet, travel deals and offers can now reach more potential travelers than what traditional marketing could do. In this article, we will tackle about the Digital Marketing in the Travel Industry and how this industry made use of Digital Marketing’s prowess in delivering more business. Traveling in this age is truly different from way back then. Do you remember when you were a kid, your parents once planned a family trip somewhere but instead of getting all hyped up for the trip you see them all stressed out and tired from all the things to do beforehand? Truly, the digital world flipped the table and made everything so easy that you can settle things with just a few clicks. In the advent of today’s digital age, the importance of Digital Marketing for businesses has grown and the travel industry did not let this opportunity slip away. By going online, the travel business agencies can now implement different activities to make them known, reach a lot of people all over the world and tell them exclusive offers and post ads that will make every person watching want to head out and start planning for a getaway. Truly, the influence of Digital Marketing transcends borders which allowed the travel sector to entice people from all over the world of the different places they can visit. The travel and tourism industry is undeniably one of the first that was affected as the world migrated to digitalization. The competition was all about coming up with the best strategy and utilizing it to make a successful trip and worthwhile experience to all their patrons. The better they do it, the more loyal patrons they can have and the more the profit increases. But of course, Digital Marketing does not only stop in making sure travelers can have the best pre-trip experience, it also covers the in-flight and destination marketing. Digital Marketing is a guide for travelers to get the best of their travel experience. This is something that could easily be answered just by looking in the person beside you in the bus, by looking up in the middle of the streets or by simply looking around you. If you do, you will see the person beside you holding a gadget, as you look up you see LED billboards and as you look around, you see people getting more engaged with the digital world each and every day. Real results from various statistics have shown that a majority of businesses in the Travel and Tourism industry are doing much better than those that don't. A recent report shown that there are currently 3.2 Billion smartphone users all over the world, that is around 50% of the world population. Just imagine getting the attention of these people and letting them see your travel deals. Isn’t this a great number to kick-start everything? Here are five top reasons why the Travel and Tourism Industry should make use of Digital Marketing. Engaging with customers have never been easier. You can get in touch with them no matter where they are in the world. You can learn about what your customers expect even before they utilize your services, you can engage with them during the service duration and after the service as well. Happy and well taken care of customers will later become returning customers and will tell others about you. Unlike before, you can now handle customer queries faster and more personal through the use of social media. This does not only include answering to queries, but you can supply information even before them asking. Through the use of social media, you can upload ads of different good places to visit and show potential customers your exclusive travel deals. When you do, you are actually helping your customers gain more travel ideas. Posts in social media contain reviews and comments from travelers who have already visited the featured place. Through their comments and reviews, you can also gain a lot from the exchange of information. The good feedbacks are testimonials for your services and the constructive critics can help you to further improve your service quality and serve future customers much better. Traveling has never been easier and cheaper in human history. Distant lands that could be seen only movies can now be reached within hours of flight. More and more people are traveling to discover other cultures and to see things that they have never seen before, and to have the experience of the life time. Have you heard of vlogs and live-streaming? The advancement in technology has made it possible to record and show the real experience of real travelers in real time. People can now stay in their bed rooms and watch a guy eating Pho in Vietnam or doing Bungee jumping in Canada and that inspire them to go and immerse themselves in the experience. Digital Marketing and Digital tools in general allow you to better collect and analyze your data. With a streamlined channel, you can collect all the customers interact with you through the sales pipeline and the service duration. The collected data can be analyzed to allow you to offer a personalized experience for your customers on a larger scale as well as identify patterns that could negatively effect your services. You will then be able to understand your customers better and give them what they are truly seeking for their next travel getaway. the three phases of travel so that you can bring your guests back to you and gain their loyalty. Remember, taking good care of your guests is the key to keep them on your side. In this phase, always remember that giving your guests the best travel experience is your main goal without having them to go through with so much hassle. Being in an unfamiliar place can bring in a little stress. You do not know where you are going and how to get there and you do not know where some basic commodities can be bought. These things can easily freak us out. One good example of this solution is from Hotel Indigo. Hotel Indigo’s Neighborhood Guide will give their guests a good map of their surrounding neighborhood. This way, they are actually helping their guests go in and out at ease by having a good and specific guide with them. This is one good marketing effort in the side of Hotel Indigo. The first phase covers you giving your guests a good online booking experience. Giving a hassle-free and fast booking option for your guests is one good way to take care of them. Make sure you do not miss any details that might bring your guests to trouble upon arriving at the terminal. Also, this phase should include you introducing good places to be in your website, page or channel. This covers your Content, Video and other marketing efforts to help your guests book a good travel destination that can surely help them relax and be stress free. No matter how excited we get for our getaway, traveling from one place to another is a tiresome experience. What you can do as a travel service provider is to help alleviate the stress and hassle during the in-flight phase of your guests. 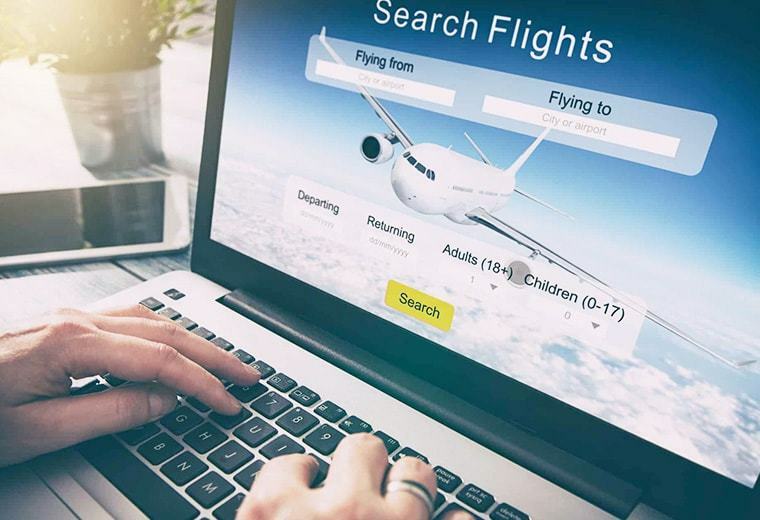 Airline companies are now investing in an offline website that their traveling guests can browse through featuring their current and latest deals, good places to visit and other exciting offers. With more and more airlines making free Wifi on board available to passengers, reaching the visitors that are flying to your location and offering them the exact services they want is becoming a possibility in the very near future. Many businesses have enjoyed great successes by investing in Digital Marketing. Whether you are a ticketing office, a hotel reservation company, a booking company for restaurants and bars or a travel package provider, we assure you that you can make use of Digital Marketing in a way or two. Whether or not you will be successful all depends on the way you plan and implement your strategy. An experienced Digital Marketing Agency can certainly help you to properly plan and get things up and running, but in the end everything relies on your effort and commitment into making Digital Marketing work for you. 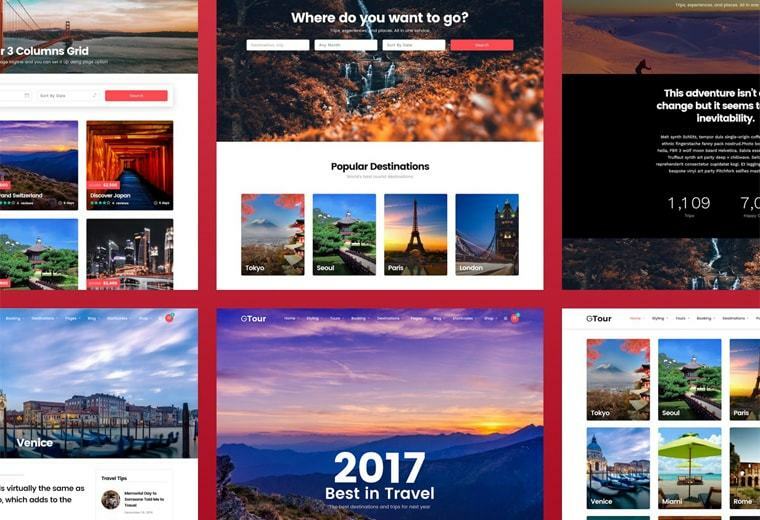 To give you an idea of how some travel and tourism agencies are making use of Digital Marketing, here are top five current Digital Marketing trends that are being used by many. The world is becoming more and more inclined in their digital lives almost every day. 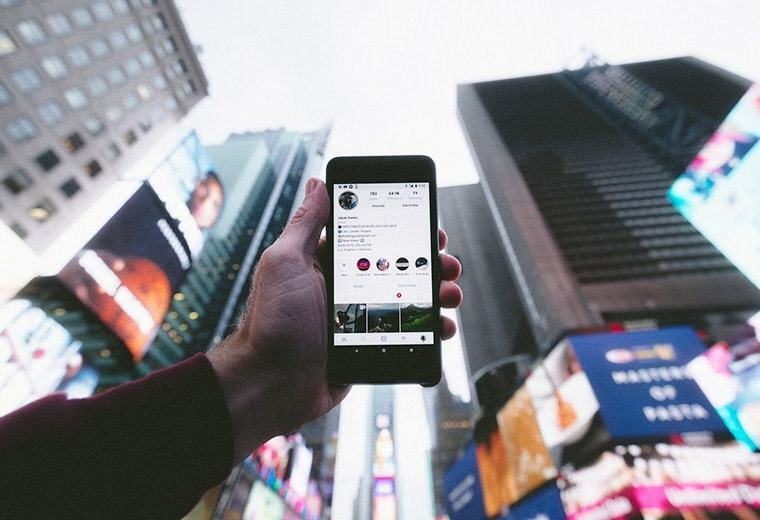 In 2019, an estimated 2.77 Billion social media users will be accounted. If you have a social media marketing campaign in place you already have an upper hand in the game. Social media can be your digital front office. You should engage more with your audience and inspire them with travel ideas and tips. With social media you have an outlet to leverage your brand’s name and tell the world about your company. With Vlog and Live Stream becoming very trendy these days, people are no longer satisfied with the traditional marketing materials. We want to see with our own eyes, hear with our ears, and listen to comments and feedbacks from people that we trust and feel connected to. In these days and age people can simply go online to find more reviews and comment about a specific location or service before they decide if it's worth their time and money. Working with influencers and affiliates allow you to tap in their audience base and gain trust by associating your brand with their image. Obviously this should be done with caution as your brand name may also get damaged if the person you work with get into trouble. Nothing beats good visuals. Pictures, videos, virtual tours, 360 degree videos. People need to see and feel, and businesses are quick to utilize the latest technologies to capture these sceneries and show to visitors. Nowadays when people visit a travel company website they expect to be wowed and captivated by the multimedia they see on the site before they decide to stay on the site and discover the products and services you have to offer. You can start by uploading stunning images of places that best fit the current season and entice guests to go there. Also, with better internet connection speed and cheap data plan people nowadays are more in to looking at videos. Content Marketing is a wide term that actually covers things such as pictures, videos, etc. When we talk about Content Marketing in this scenario we actually mean the whole Content Marketing strategy with everything well planned to connect with the visitors from first discovery stage to the end. For example, if your business is a hotel, you can start by providing useful information such as a list of the different bars, forests or beaches near your location or tips on how to make use of their time while they are there. Content Marketing is fun and a great way to show that your business is legit, and that you truly care about your customers and are good at what you do. To make you see more the importance of Digital Marketing in the Travel and Tourism Industry and why you should invest in one, we have listed down numbers to back up what we said. Given these figures, we encourage you to bring your travel and tourism business online and benefit from the growing opportunity of what online platform can bring to your business. It's essential to ensure that your website can be accessed on mobile devices since people are constantly on the go and expect to be able to interact with you seamlessly on their mobile devices. These numbers are telling you to hurry up and spend more time in managing your social media accounts and make sure to create varying online experience for all your patrons. Social media can be your vehicle towards letting many people from all over the world know about you and your exciting travel deals and offers. Making sure that you can provide stunning photos and exciting videos on your website, channel or page is one way for you to get more visitors. Working with Vlogers and interact with your own customers is also a great way to generate authentic and inspiring visual content. What do we have in store for the future? Several sources have listed the following upcoming trends that will dominate the Digital Marketing scene for Tourism and Travel industry in the near future. Content Marketing is on the rise but it is nothing new. Just think about your audience and then consider the type of content that can be useful to them and the delivery approach that can be convenient for them. Content Marketing is all about showing interesting, useful information to your audience at the exact time that they may need it. Do it right and you will attract a huge flow of new leads to your business. 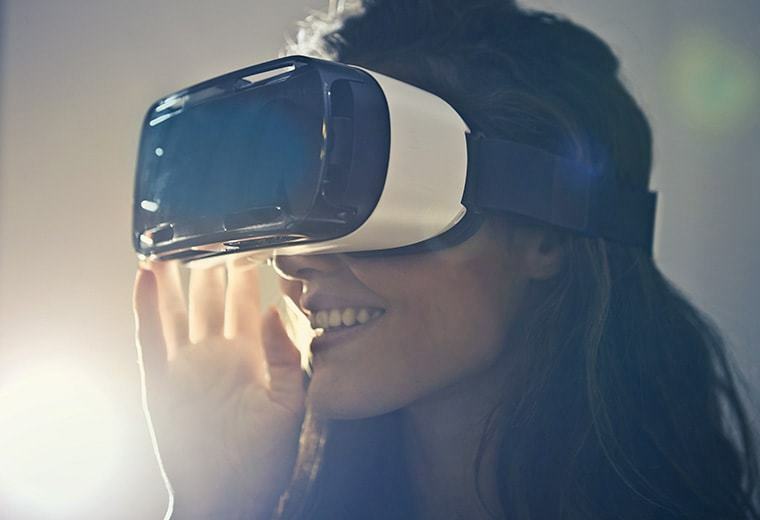 Virtual reality devices have emerged for quite some time now but have not fully flown in the mainstream because of its past lapses. 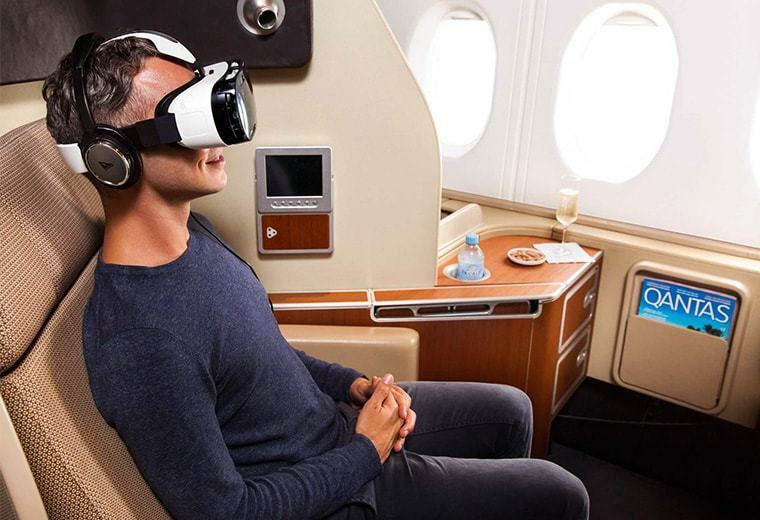 But now that the technology is a little bit mature, Virtual Reality is creating noise in the travel industry as well. This is one good way to let your guests experience almost the real thing before getting there. It is like introducing a “try before you buy” campaign, as what they say. And this way, it gives your customers more assurance of what they are about to get after striking a deal with you. We suggest you invest in this marketing strategy and be ahead of the rest.